Haveit all! Lifestyle.Set amongthe 250-acre Lake Linganoreyou'll live in apeaceful place that is still close to life’s needs. 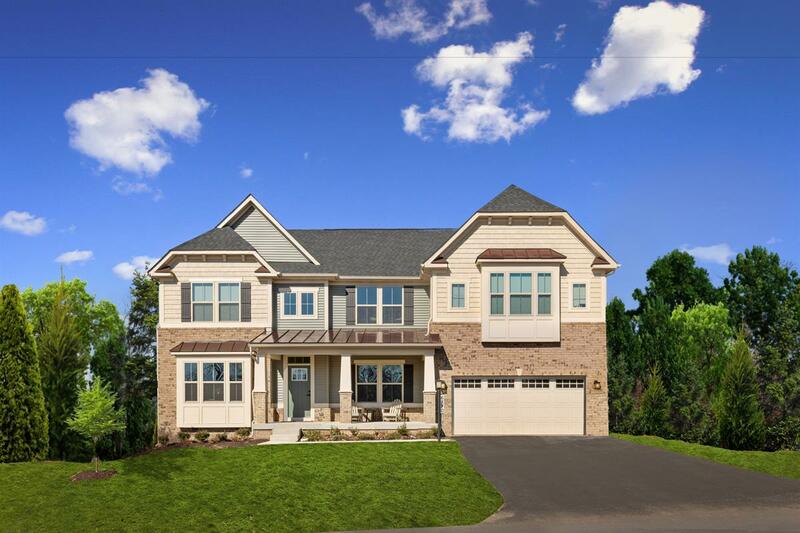 Your new homewill be on a private homesite backing to a forest. Ideal for entertaining friends and running around with the kids. Amenities.Options for the whole family: -Pools -Beaches -Walking trails -Dog park -Basketball, Tennis & Volleyball Courts -Disc Golf and more! Click the orange 'contact us' buttonto schedule an appointment and receive $500 in special savings when you purchase!